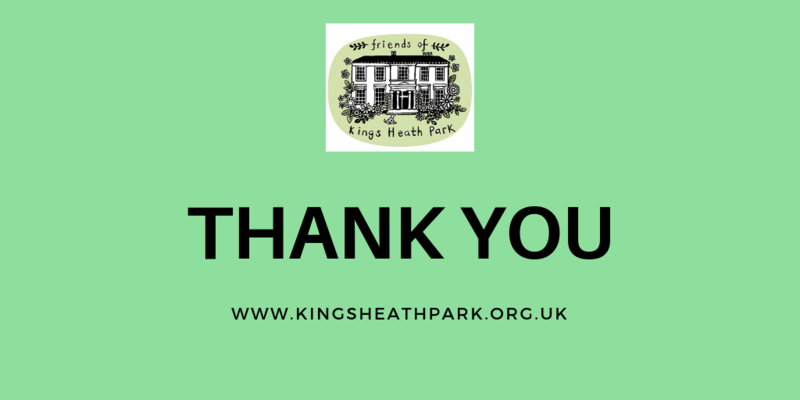 Big thank you to all who completed our online survey. It has given us a good picture of what is important to you regarding @kingsheathpark The playground equipment & Forest Schools came high on the agenda. We are currently liaising with the council to move these projects forward. 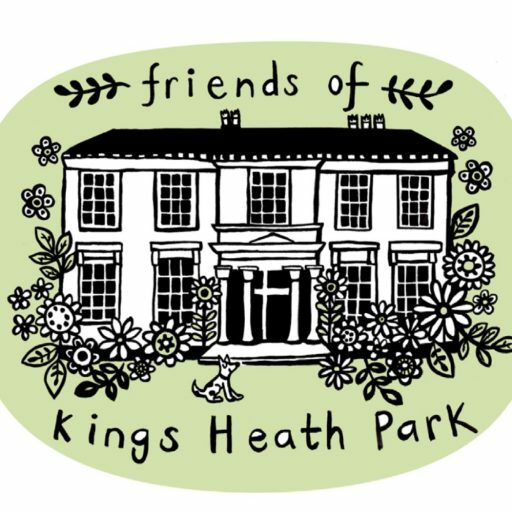 Established in July 2017 we work together with Birmingham City Council to continue to help maintain Kings Heath Park for the community and future generations by bringing people together. One of our aims is to encouraging people who feel isolated, suffer loneliness and feel excluded from society. regular litter picking events and arrange free social events in the park, where possible. help maintain the general open space and run ‘Forest Schools sessions’ to further educate children about nature and the environment. hold camp fire get-together’s, children’s parties around the fire in the park, pond maintenance days, woodland event days and maintain the fruit garden. Alongside this together we hold festive and seasonal events, to name but a few. If you would like to be involved and become a member please go to our ‘contact us’ page. As a group we work very closely with the Park Ranger Service who help guide us. We positively encourage schools, people who feel isolated, feel excluded from society, experience loneliness, all of which may lead to poor physical or mental health. 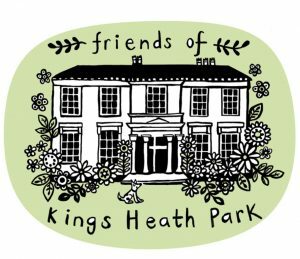 The Friends of Kings Heath Park always require volunteers so we can continue to take the group forward and secure our wonderful park for future generations. We also post regular updates / events etc on our Facebook page, Facebook Group, Instagram and Twitter accounts. 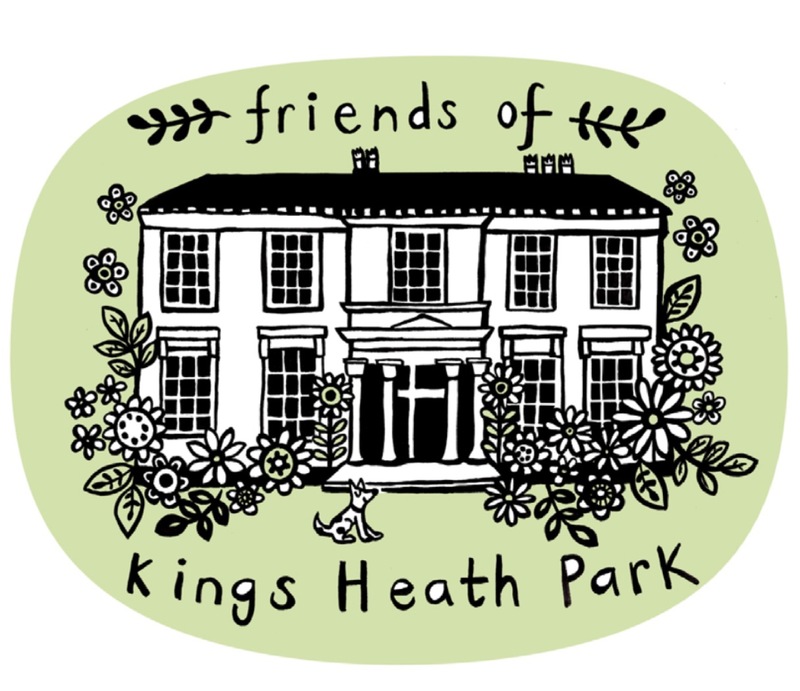 Our vision is to assist Birmingham City Council in continuing to make Kings Heath Park a family-friendly, community green space for future generations.